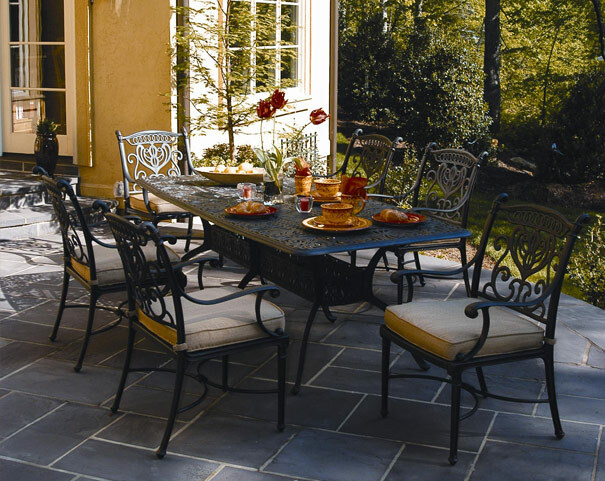 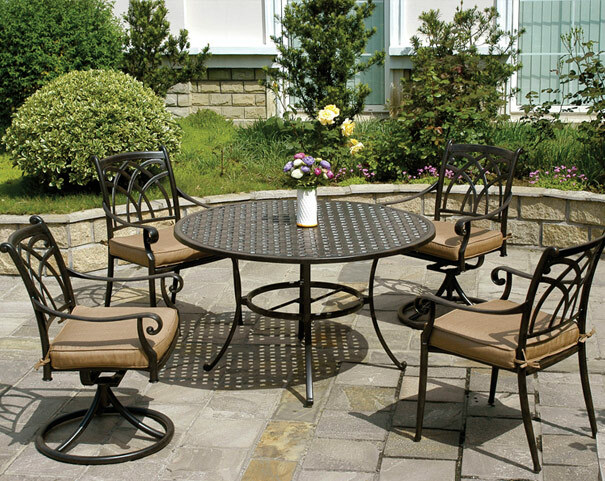 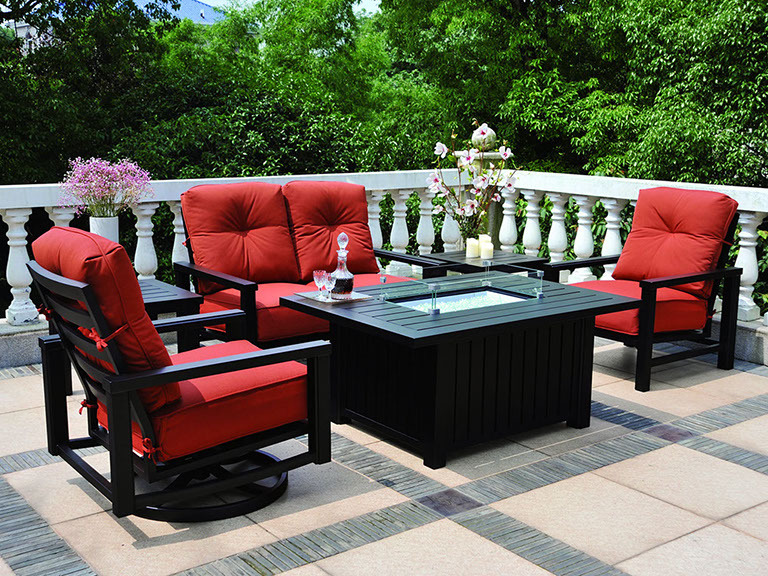 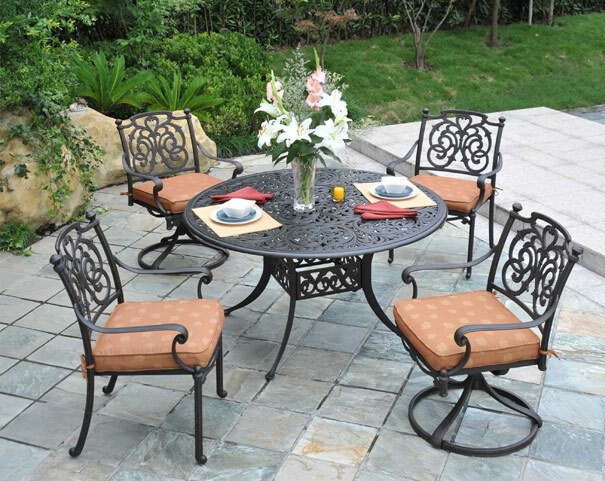 Hanamint Corporation was founded in 1993 to distribute cast aluminum and cast iron casual furniture and accessories to specialty retailers. 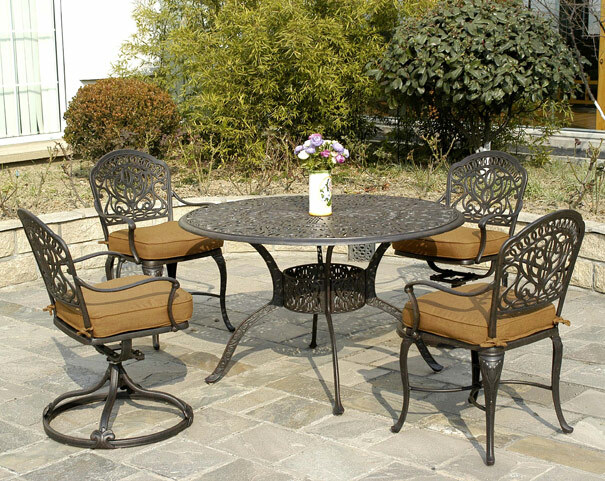 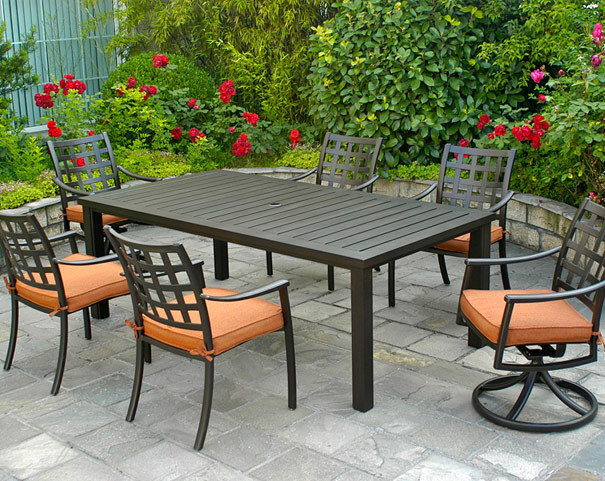 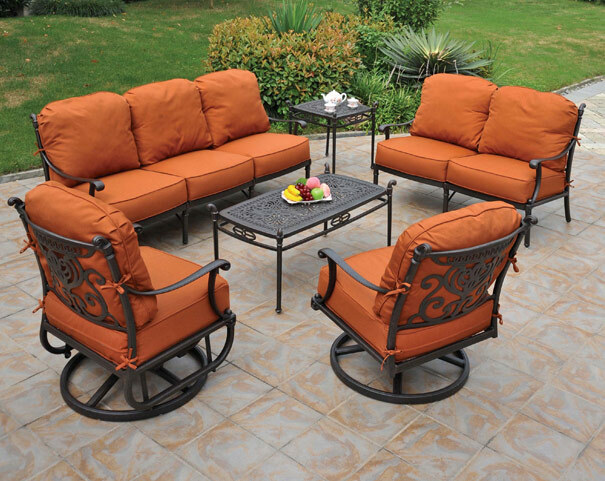 Specializing in cast alumunum furniture, Hanamint makes it easy to enhance the beauty of the outdoor room with its innovative and classic designs. 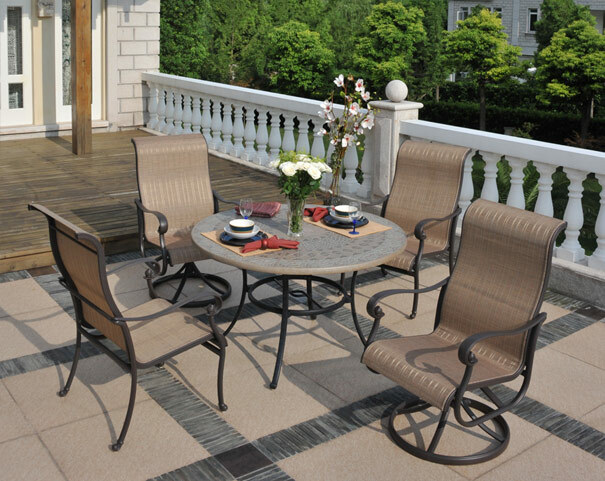 With over 10 years in the outdoor market, Hanamint provides high-quality products with outstanding workmanship, supported with the highest standards in customer service, business integrity and strategic partnerships.